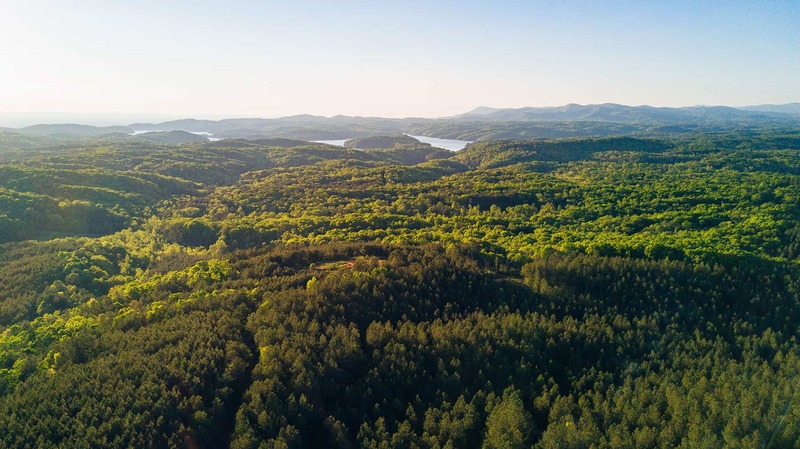 Brand new land offerings for Tennessee, Georgia, and Alabama land. 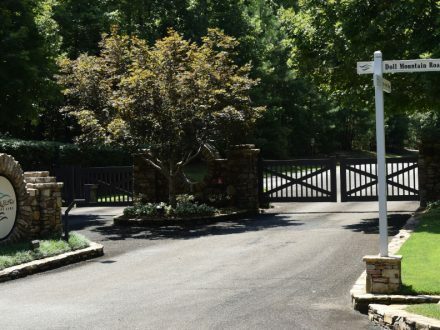 Large Acreages all conveniently located to civilization, but still in seclusion. 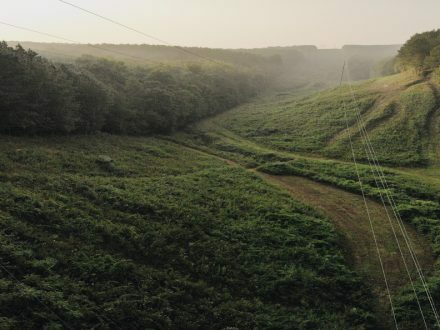 Perfect spots for hunters, farmers, and nature enthusiasts alike. 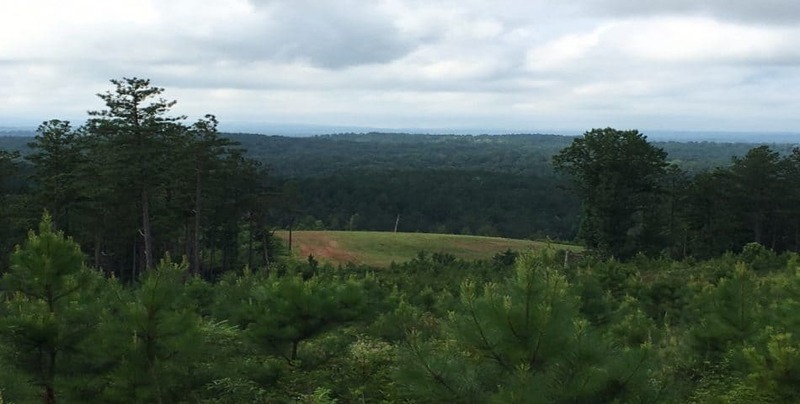 Located approximately 60 miles north of Atlanta, Georgia, the Wildcat Tracts are some of the last unspoiled, undeveloped pieces of property conveniently located near Carter’s Lake and Ellijay, GA. 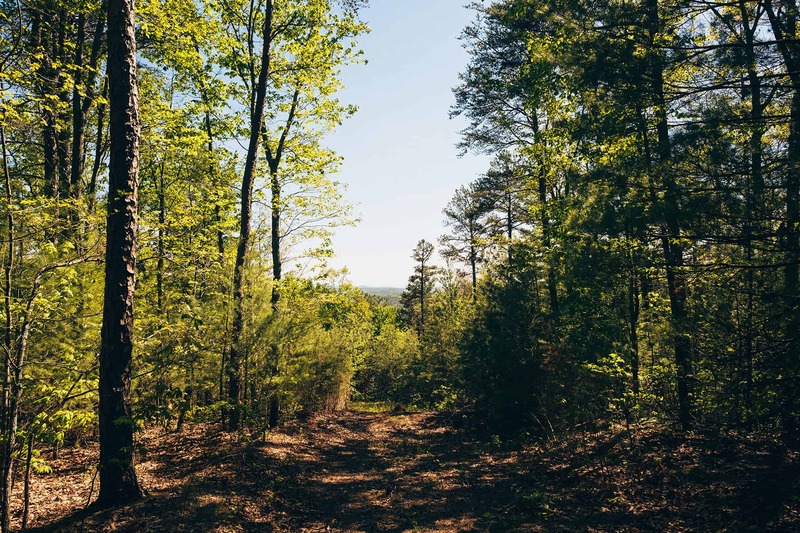 This tract boasts a good stand of merchantable timber and paved road frontage with power on GA Hwy 382. 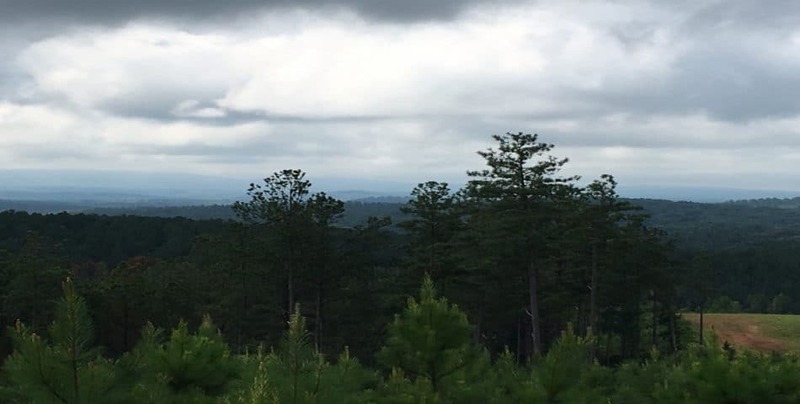 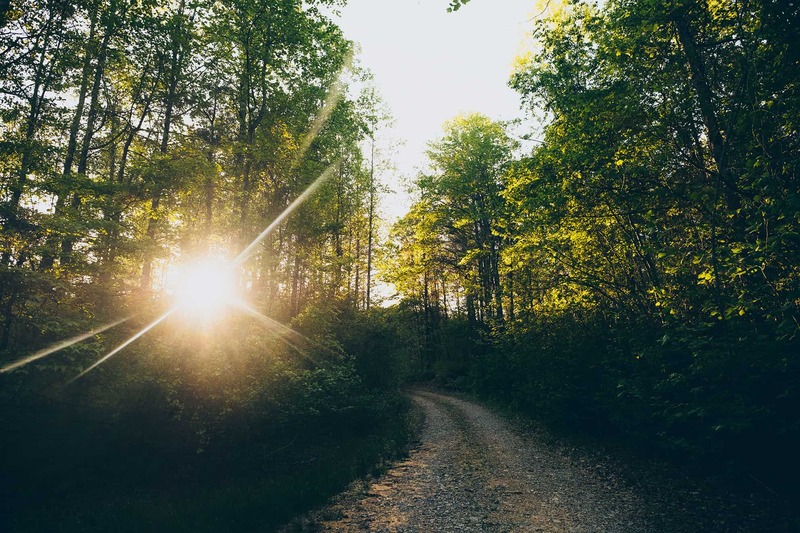 Harvest the timber to reduce carrying costs or build your dream home less than 4 miles from the boat ramp to Carter’s Lake on Doll Mountain Road!